If a Bus, a Hamburger and a Plane Can, Why Can’t We? I am at a roadside rest area and I do a double take. Did I just read what I think I read on the side of that huge Greyhound Bus? What does that giant skin on that bus say? Now I see the bus driver coming towards me, and as my reporter instinct tells me, grab him and find out!! I did just that. He was so proud to tell me that, yes, his riders can surf the web while they drive down the highway!! Wow, now that is really innovation. 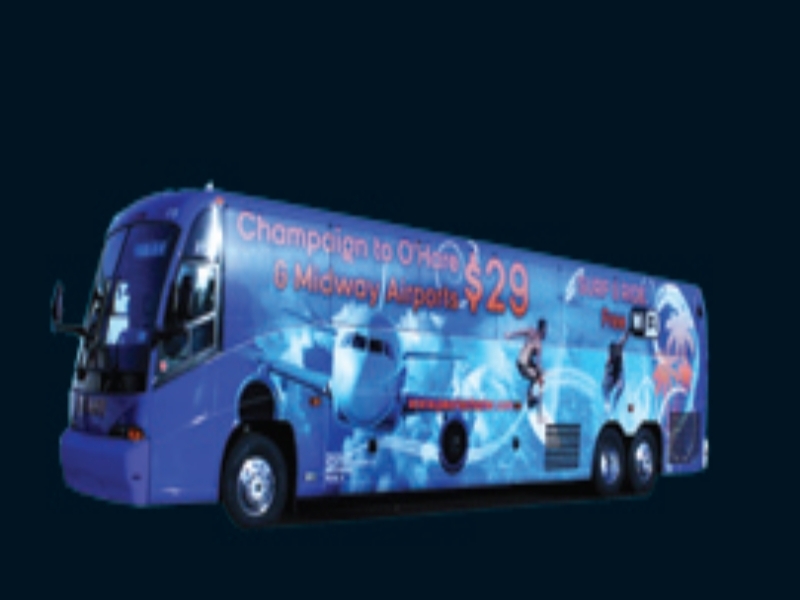 The Peoria Charter Bus company travels between a university town, Champaign, Illinois to Chicago, several times per day. The owner of the bus company said, why not give the passengers wifi. And so they did. 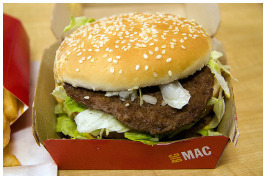 My husband and I frequent McDonalds and it is not for the hamburgers! We go to McDonalds for the coffee, yogurt parfaits and wifi. We have been doing this for years. The wifi was never free, until now! Yes, at every McDonalds you can go in with your laptop and get awesome high speed internet access. 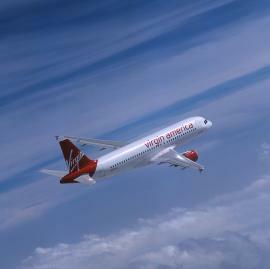 Just a few months ago I saw a headline about Virgin America Airlines.Virgin America Airlines (yes flying) is now offering wifi on its planes and flights. I did not know they had wifi at all. So when you are flying to a destination you can use your laptop. How convenient is that! My point is that we as PM / FM professionals have to see that internet access is no longer optional. If you cannot bring wifi areas to your property, what is the speed bump? Now, I am not saying this has to be the fully functional network for the occupants to conduct business, not yet at least, but at least have some lounges or lobbies with some wifi. Make it super easy, at their own risk and see what kind of deal you can find from your local ISP. Maybe exchange it for a plug or advertising signage, so it is FREE for the lounge or lunch area, or vending area. I say, if there is a will there is a way. A router costs nothing, so try to get FREE service if you can. Ask the vending machine operator to sponsor it, or anybody with a vested interest in your occupants. But for heaven’s sake, do not ignore it. Wifi is here and it is not a fad, it is a basic utility. It is our job to make it happen! ← IREM has a new Income/Expense Submission Website!